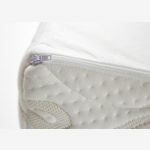 Our best-selling king-size mattress, this Posture Pocket supportive king-size uses 2000 pocket springs within a foam frame. 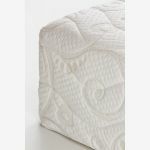 A higher density foam version is also available for those who like a firmer mattress. 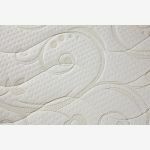 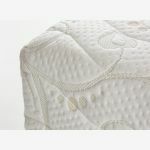 The pocket springs move individually, so there’s no ‘roll together’, and the foam ensures that the mattress edge also gives support. 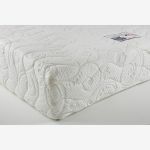 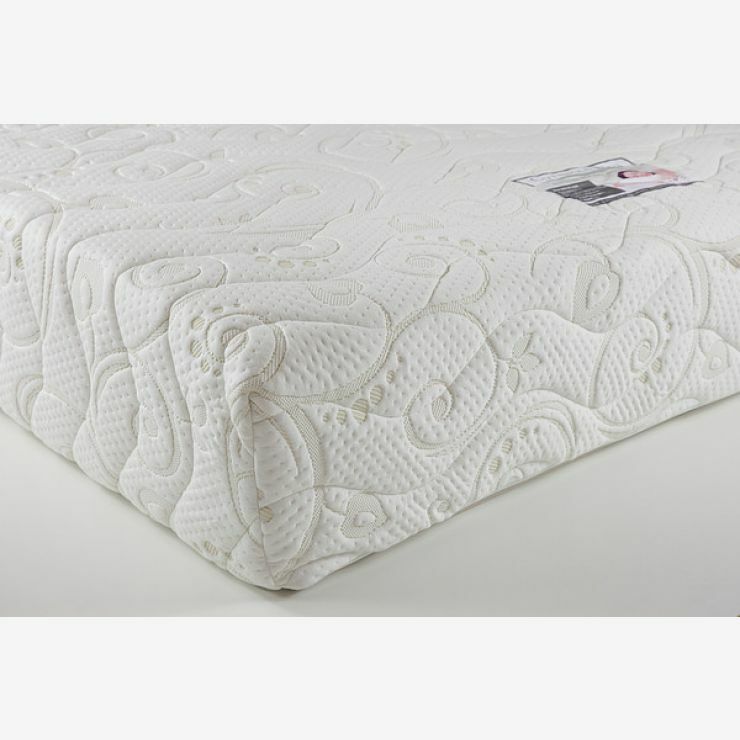 On top of this base, a 30mm layer of memory foam moulds to the body, combining with the high loft fabric cover for a sumptuously comfortable feel. 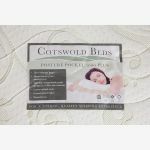 Browse our range of king-size bed frames, available in over 20 different styles, to suit every taste.